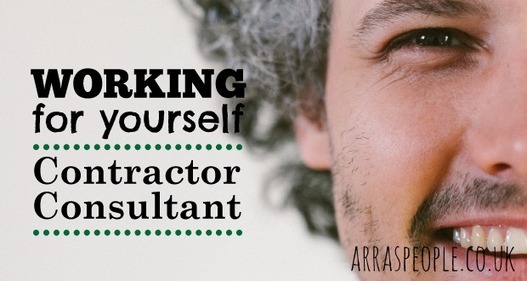 Working for Yourself – Project Management Contractor or Consultant? And interesting take on being a contractor or project manger! When we all got into business, we had big dreams and great ideas. We loved the idea of being able to work for ourself, choose our own times and hours, and be able to spend more time with our family. The problem is, for a lot of small business owners, nothing could be further from the truth. You’ve actually never worked harder in your life, and you seem to spending all your time working to get ahead. What the successful business owners have worked out is that you need good systems in place to make it work, and also decide how you are going to work on your business. This is an interesting article by ArrasPeople on how to do that.